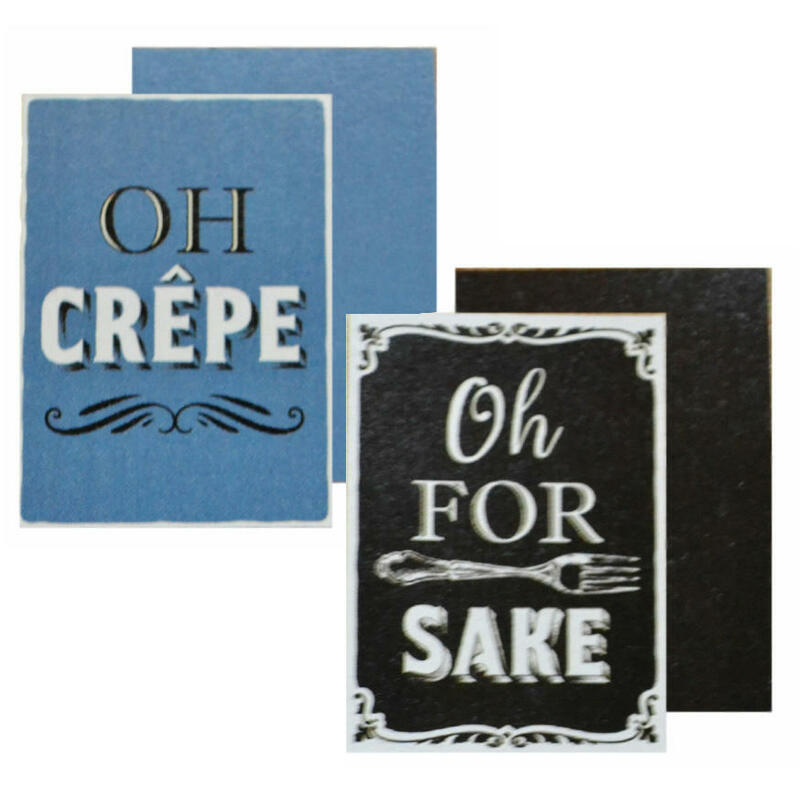 These 'Cooking Phrases' tea towels are a novel addition to the kitchen in neutral shades to match most. 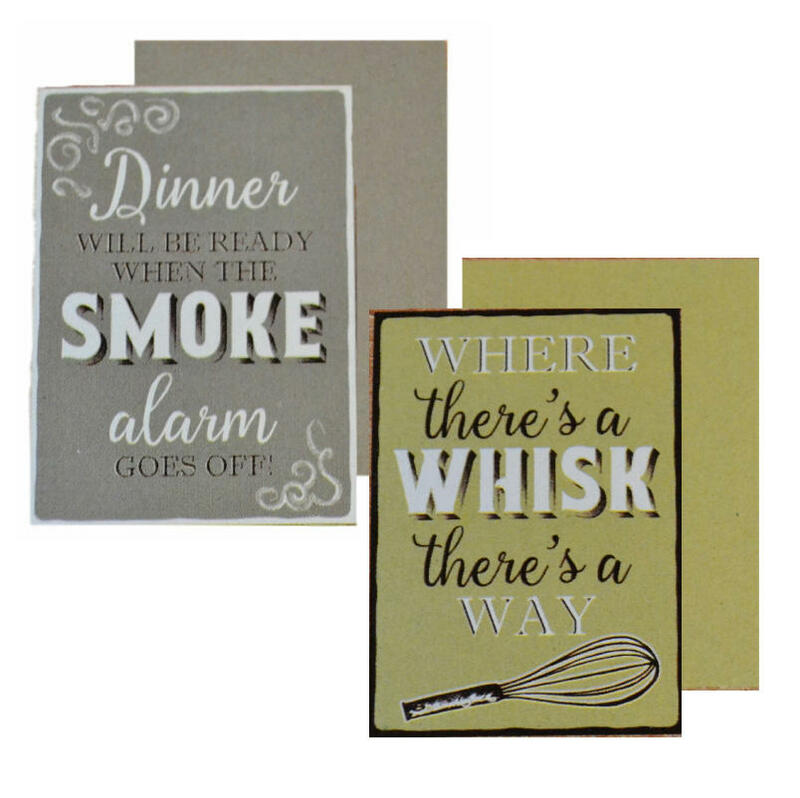 Bring some humour into your heart of the home. 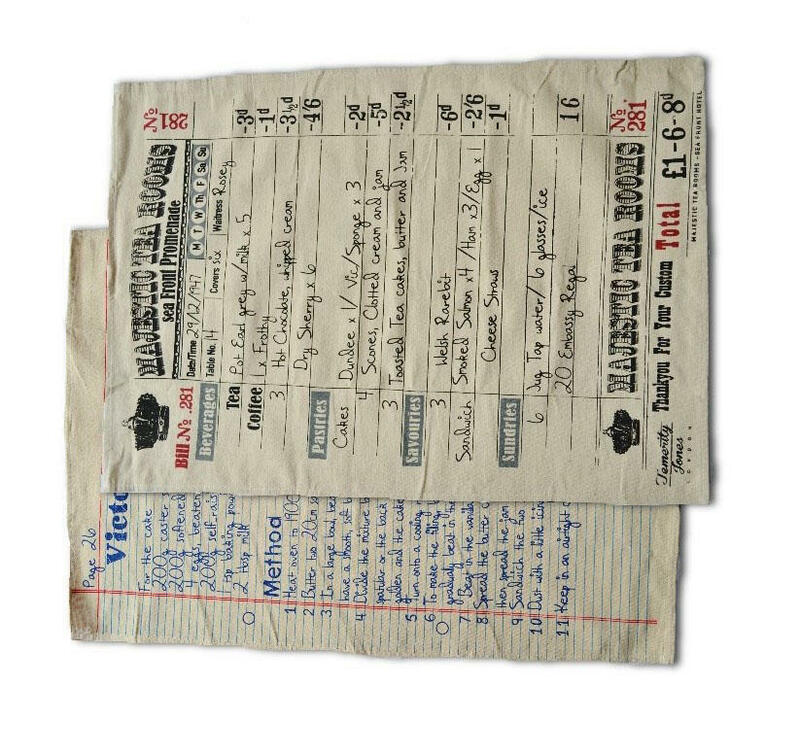 Each pack comes with one printed quote tea towel and one plain in the same background colour. 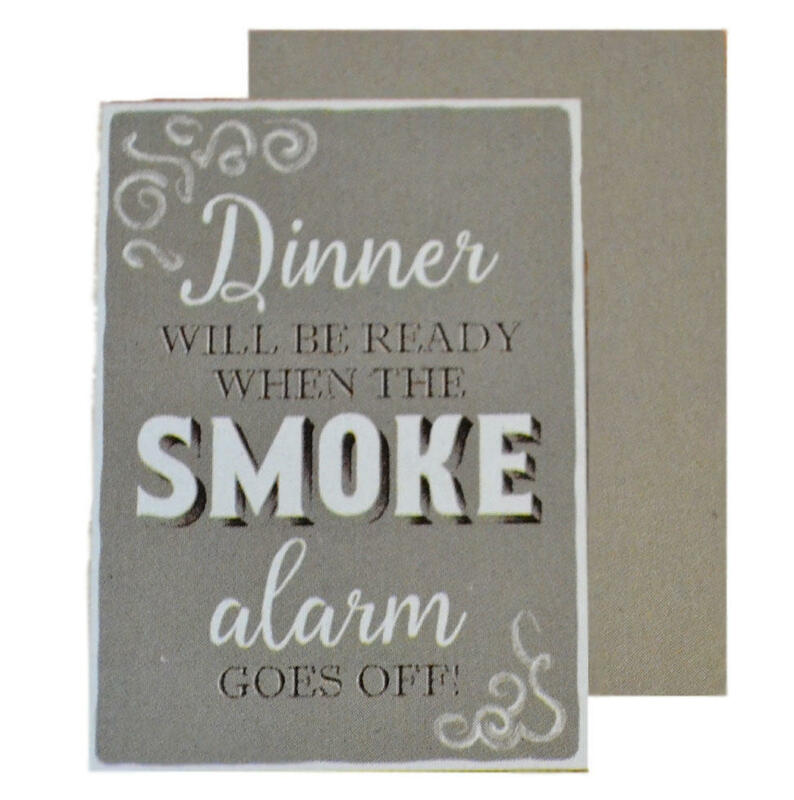 Choose from 'Dinner will be ready when the smoke alarm goes off!' 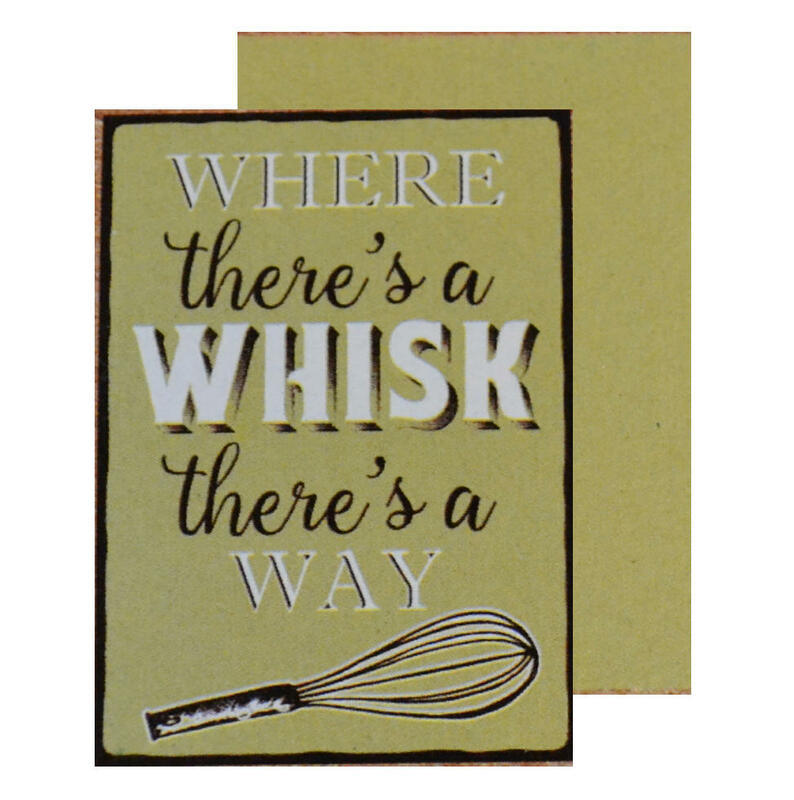 and 'Where there's a whisk there's a way'. Approx 70cm x 50cm. 100% cotton.